We offer assessments, treatment and research to children and young people suffering with anxiety and/or depression. Learn more about our research into the development and treatment of anxiety and depression in children and adolescents. We have a range of self-help books and resources aimed at providing extra support to families who are having difficulties with anxiety or depression. Our team at AnDY consists of a wide variety of individuals, which we think is what helps us to be such a unique place to work. Most of our full-time staff work as clinical researchers, investigating various aspects of child mental health, including the causes, maintenance and treatment of anxiety and depressive disorders. Many of these researchers have also been clinically trained, earning the accredited title of Doctor of Clinical Psychology. Another big part of our team is our PhD students, who stay with us for around 3 years whilst completing a major research project, and our Undergraduate and Master's students, who do placements with us for approximately 1 year whilst helping out with a wide variety of jobs within the clinic. In addition to this, we have a number of volunteers, research assistants and administrative staff who assist with a range of clinical tasks. 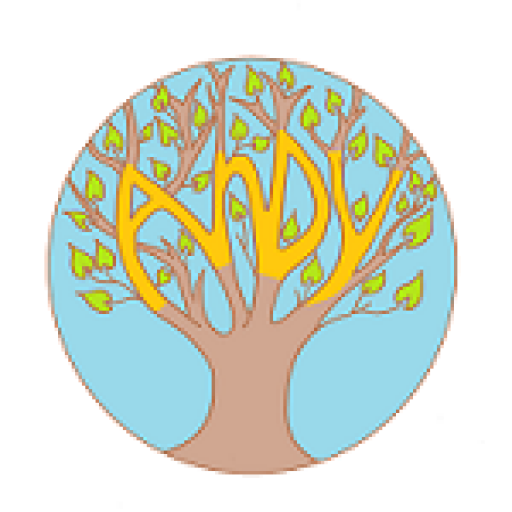 At AnDY, we have a large number of ways for you to get involved with the work we do here. Each year we offer placement opportunities to Undergraduate and Master’s students studying at the University of Reading, as well as having a limited number of these opportunities available for external students. Master’s students also have the opportunity to undertake their empirical research project within AnDY. In addition to this, we have a number of PhD students working closely with our team, who conduct their research into various aspects of child and adolescent mental health. PhD opportunities are dependant on receiving research grants, and will be displayed here when they are available. If you are one of our service-users, or the parent of someone using our service, we would love to get your feedback on your experience with the clinic. We hold regular PPI (Patient & Public Involvement) meetings to get feedback on different aspects of how the clinic is run. If you are a teenager and would like to find out more about PPI, please click here, or for parents who would like to find out more, please click here. Each year we offer new and exciting placement opportunities for current UoR second year students. We highly value our MSc placement students, and the AnDY Clinic benefits greatly from their input, as well as being able to offer unique clinically relevant experiences to a large number of students each year. University of Reading MSc students have the opportunity to get involved in one of the many different research projects currently ongoing within the AnDY clinic. Through AnDY RAG you can help to ensure our clinicians do research that is helpful to children and young people with anxiety or depression and done in a way that families find acceptable and interesting. 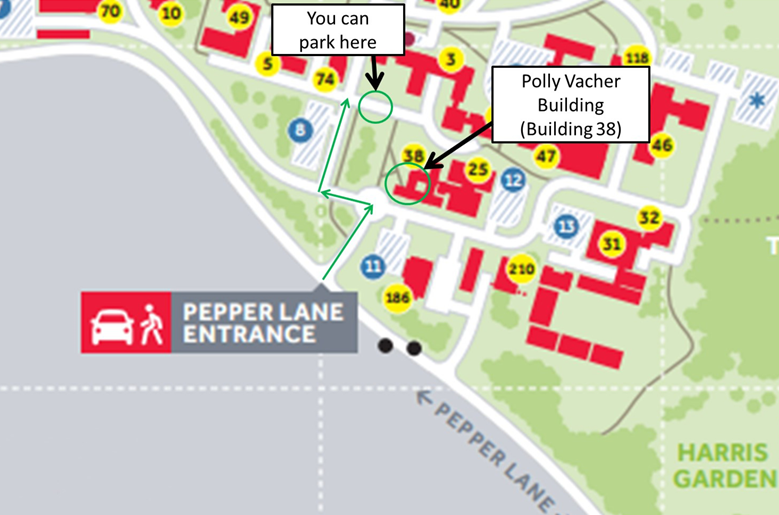 AnDY Research Unit is based in the Harry Pitt Building, whereas all of our clinical assessments take place in AnDY Research Clinic in the Polly Vacher Building. However, your follow-up appointment and treatment sessions may take place in either location, depending on what you have been offered. 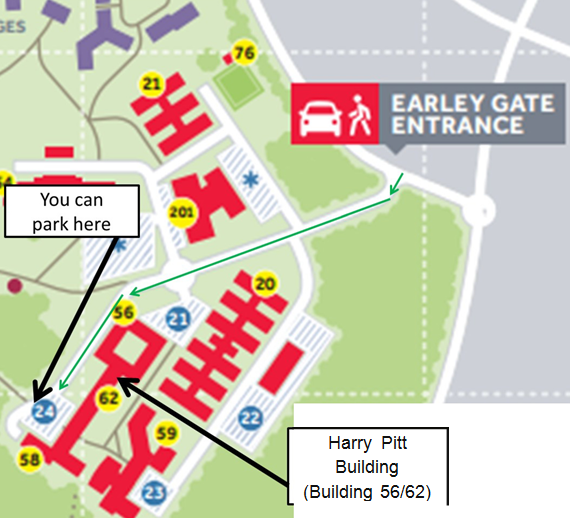 Please therefore ensure that you have checked where you are due to meet before coming to see us. Referrals for young people experiencing issues with anxiety or depression should be directed to the Common Point of Entry (CPE) for Berkshire Child and Adolescent Mental Health Services (CAMHS). CPE will also only accept referrals from families living within Berkshire.